We love firing up the grill any time of the year and here in Texas, it’s usually always grilling weather. 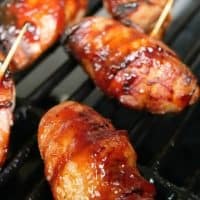 These BBQ bacon wrapped kielbasa are a perfect appetizer that can be grilled up fairly fast and are perfect for game day or any family gathering. 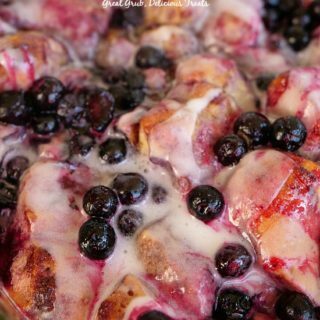 Super easy, very tasty and always satisfying. 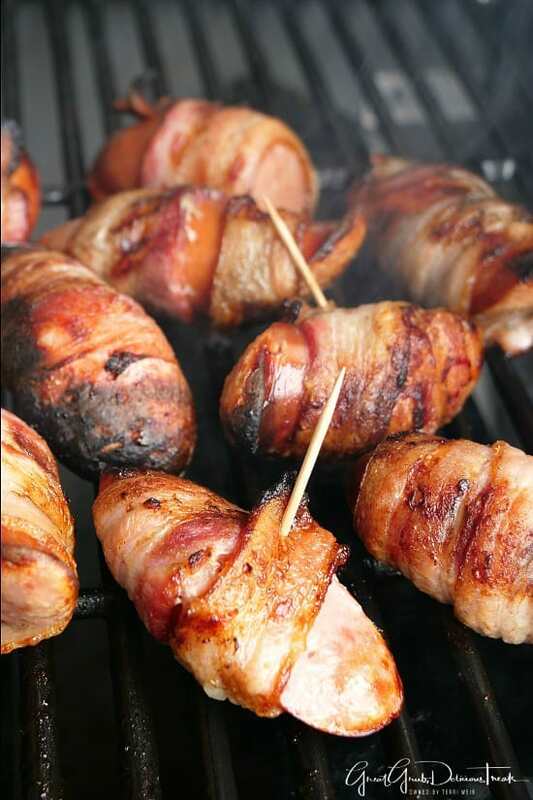 Bacon on the grill, wrapped around kielbasa sausages is to die for. 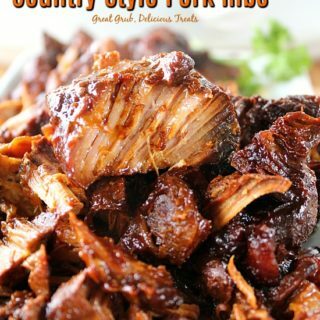 If you love bacon and sausage, then this is a tasty recipe you’ll want to try. 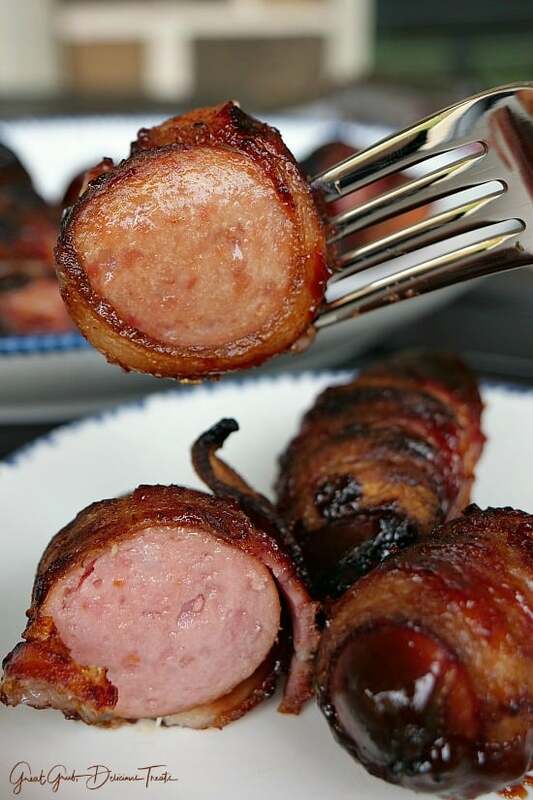 Wrap each sausage in bacon, secure with a tooth pick if needed. Place on the grill over a low flame. 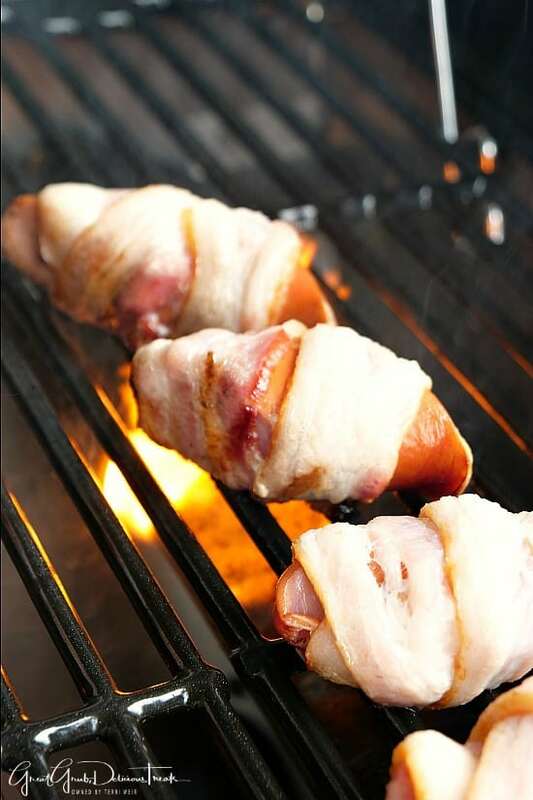 Grill until bacon is crispy and then add some delicious barbecue sauce and cook a bit longer. Just remember to remove the tooth picks once the bacon cooks and stays together. 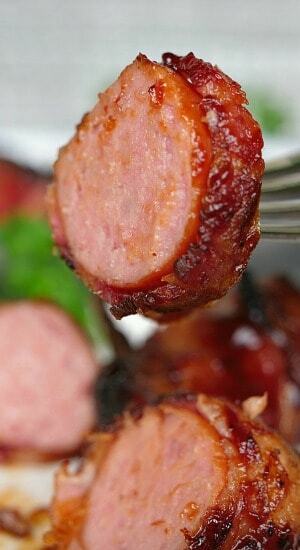 These BBQ bacon wrapped kielbasa are so tasty and the bacon just enhances the flavor even more. 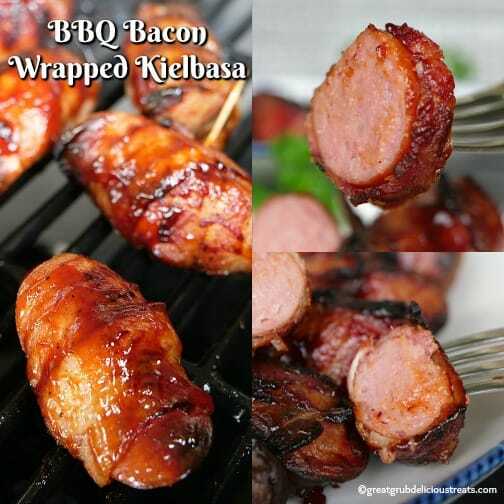 Another easy way to grill this would be to leave the kielbasa whole, wrap the bacon around the whole length of the sausage and grill in one piece. Then slice to desired length and enjoy! 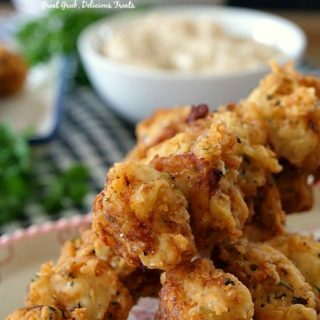 A delicious and easy appetizer recipe the whole family will definitely enjoy. 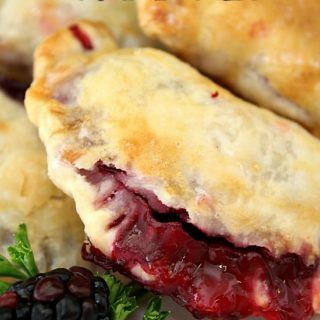 These can easily be made in the oven or on the stove if it’s too cold to fire up the grill. 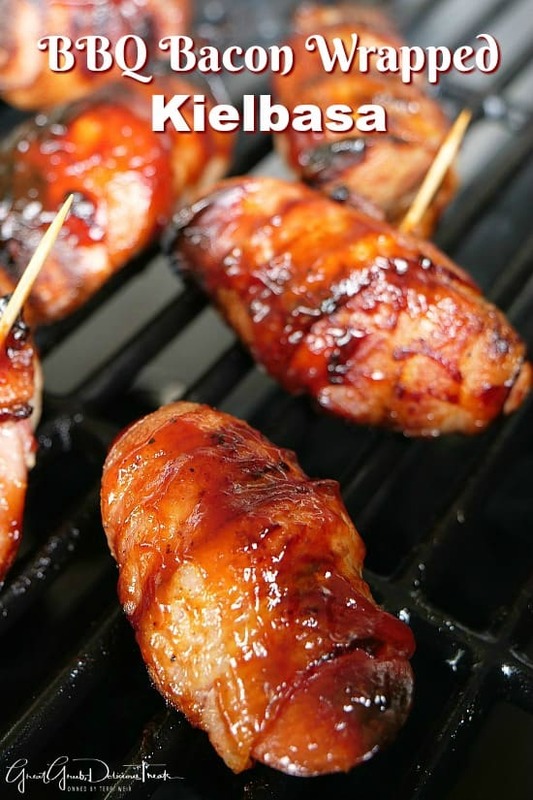 Add these delicious BBQ Bacon Wrapped Kielbasa sausages to the menu for the upcoming holidays. 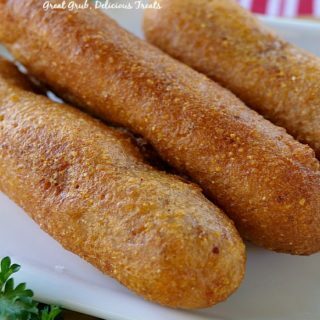 Definitely will be one of the first appetizers to go. 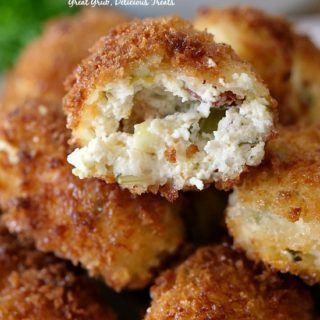 Here are a few more delicious appetizers that can be found on the blog: Chicken Cordon Bleu Bites, Spicy Spinach Artichoke Dip, Cheesy Jalapeño Bacon Dip, Bacon Wrapped Stuffed Jalapeños, Chicken Fried Steak Fingers, plus many, many more. Cut Kielbasa into approximately 3 inch links. Should get about 12 links. 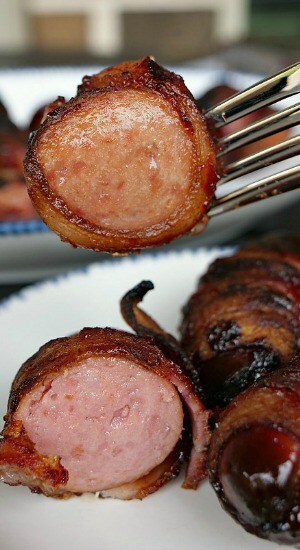 Wrap bacon around sausage starting at one end and, if needed, use a tooth pick to hold bacon in place. 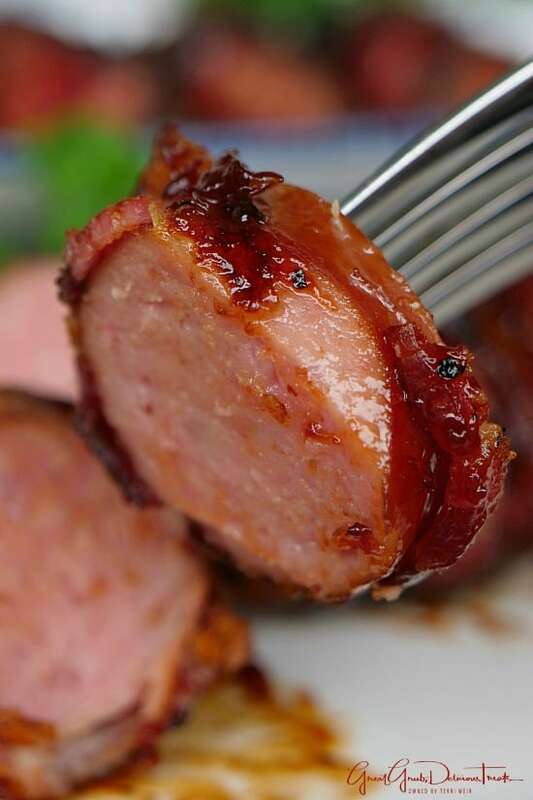 Place bacon wrapped sausage on grill and cook on the lowest flame. Turn as needed. 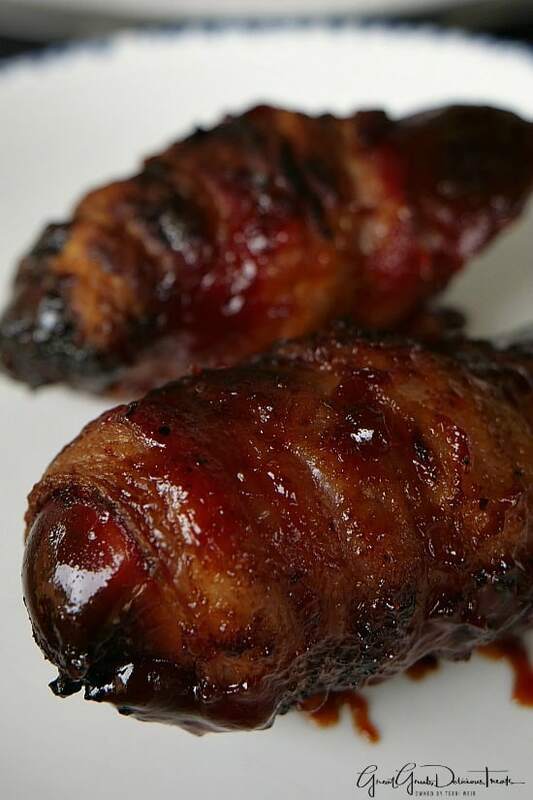 Once bacon is crispy, coat with barbecue sauce and turn after a few minutes.